Mary Jillene "Jill" Klajic (b. June 14, 1946). Resident of Canyon Country, Newhall and Valencia during council service. 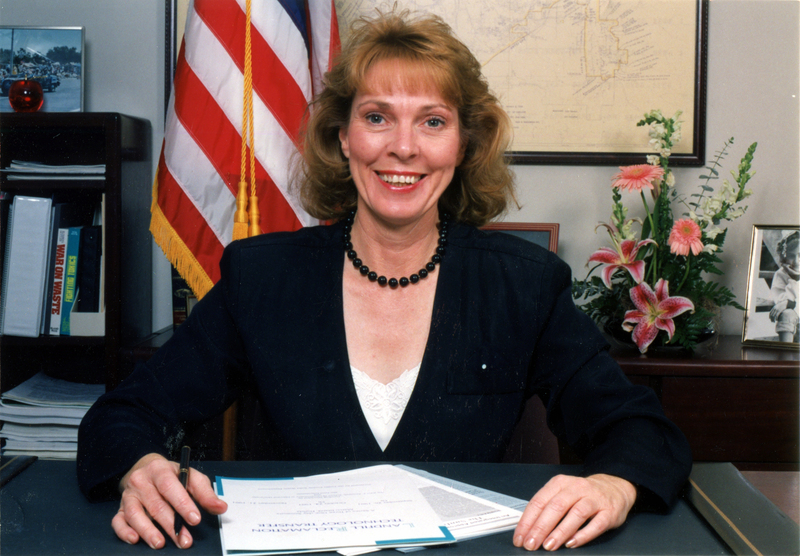 Santa Clarita City Council member, 1990-1994 and 1996-2000. 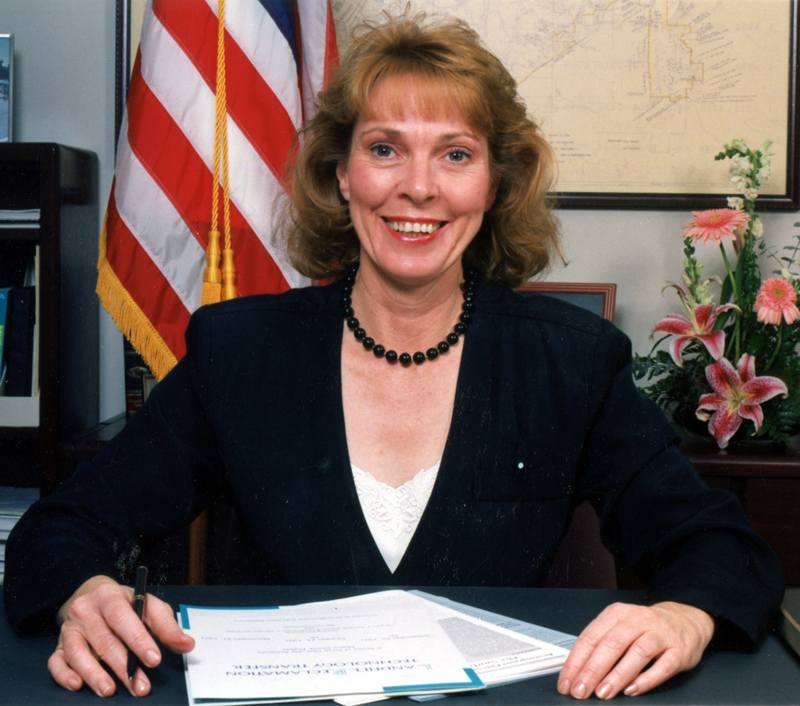 Mayor in 1992. Responsibilities: Developing and organizing training programs an special events for small businesses. Job Description: Co-Owner of calibration business. Responsibilities: Recruit, train and evaluate employees; negotiate contracts; invest in capital improvements; write policy and procedure manuals for quality control department; supervise employees' safety and productivity. Responsibilities: Design and implement programs; manage marketing and development of the school; recruit and train teaching staff. Strategic Thinker: able to direct complex organizational environments to achieve objectives. Team leader: flexible and solution-oriented, with creative oral and interpersonal skills.